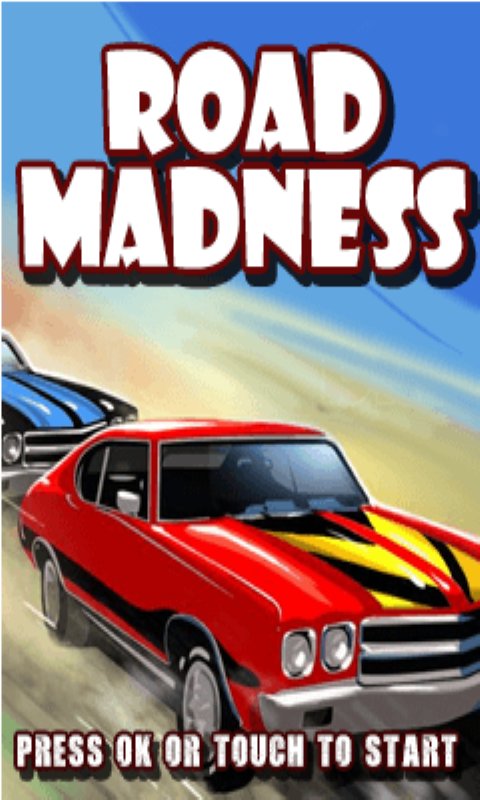 Road Madness – The most famous,top most and popular racing with sniper shooting game free download. Download this amazing game now on your device and play this awesome car racing with sniper shooting game . Be a star racer , race with your opponents on the track to score more. The added advantage in this game is that now you can even shoot all the opponents that comes your way to the racing track . Super Thrill Racing Game Qualities : * Amazing and cool graphics. * Lost of fun and thrill in this game. * It’s free to download.